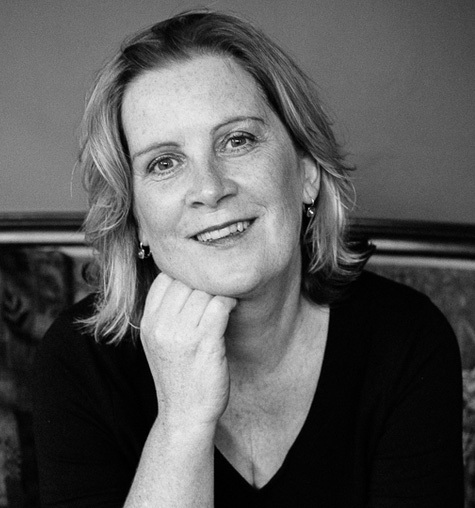 The following interview with Aine Greaney was conducted by Liz Bedell, moderator of the Doing What You Love panel at this year’s WriteAngles conference. I was always a voracious reader, so I dreamed of being a writer, too. I also kept a journal for most of my life. But I never did any “public” kind of writing until after moving to the U.S., in 1986. I think the more rewarding part is that piece or paragraph that you just lose yourself in and lose track of time. You know the piece isn’t perfect, but you also suspect that you’ve got a good narrative voice and idea going here. It’s almost religious when that happens. The most frustrating for me is the amount of time and energy that life requires us to spend away from the work or creative process. It’s also hard when that little voice is whispering that the piece is starting to stall or stink or both. I had an ebook, “Snow” released from Pixel Hall Press, a U.S. publisher which releases collections plus standalone short stories. Pixel Hall will be releasing another one of my ebook shorts later this fall. Before that, “Writer With a Day Job” was released from Writers Digest Books. I wrote “Writer With a Day Job” because I had just returned to work full time and was desperate to find some way to keep writing. I knew that there must be thousands of us writers with day jobs out there, so I drew on my own survival techniques, did lots of research and drew on some of what I had learned from years of teaching writing workshops. I like to be able to inspire attendees to be very bold and, if need be, idiosyncratic in how they create and adhere to a writer’s life for themselves. As well as giving actual in-the-trenches tips, I like to inspire people. My memoir-in-progress, “What Brought You Here: Leaving My Own Country to Find My Own Life,” is with my agent and doing the rounds of publishers. I am keeping my fingers crossed. Meanwhile, I have personal essays in various forms of almost or non-completion, and I just started a new piece which is either a long short story or a novel. We’ll find out. I’m on Twitter at @AineGreaney. Also on Facebook at Aine Greaney, Writer. My website is at http://www.ainegreaney.com. I’m just really looking forward to this conference, and, like all of these events, I know there will be conversations that will inspire me and stay with me for many days afterward. It’s a nice blend of topics, sessions and people.